Buying your First Home?New to the process? Let us put you at ease…Time to Upgrade?Looking for some more space? Let us help you find the perfect block.Looking to Retire?The time could be right to downsize to a larger lifestyle.Considering Investing?The what, where, why and how of investing with LandGipps. 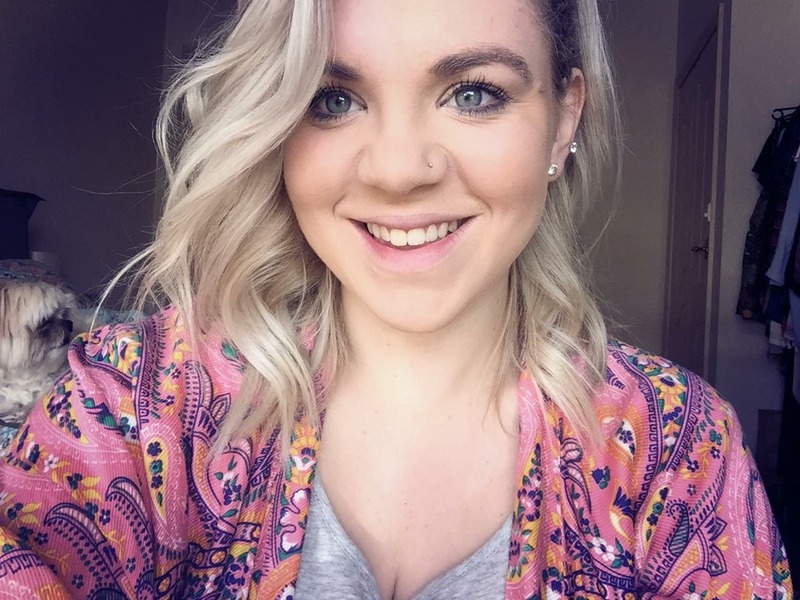 Meet Steph, LandGipps’ First Homes Blogger. An energetic and bubbly 23-year-old, most people wouldn’t consider her a first home buyer – but there’s no such thing as too young to learn about how the property market works in making an informed first home decision. Steph works in sales and marketing at LandGipps, which has her fully immersed in all things house and land. With her sights set on buying her own beautiful piece of Gippsland within the next five years, Steph’s wish list includes a four bedroom home with an outdoor living area, butler’s pantry, loads of storage, a spa, and a big backyard for a golden retriever. But Steph faces a hurdle most of us experience when looking to buy our first place: understanding finance. Recently hit with a stack of bills all at the same time, including $2,500 from the vet, $3,000 to get her wisdom teeth out, and car insurance and registration, Steph is wondering how she is ever going to be able to get a deposit together… and how much does she need to save anyway? Luckily, Steph is surrounded by the supportive LandGipps staff – a collective wealth of land and property knowledge. She will be blogging about navigating the property market as a first home buyer right here on the LandGipps website, covering everything from design and location, to loans and stamp duty. Be sure to like us on Facebook to keep up with Steph’s story. In the meantime, if you need help taking the first step towards owning your own new home, call us on 1300 545 263 or pop into our studio on the corner of Victoria and Smith Street Warragul.